My name is Chris Phillips, but you might know me as Crispe. I’m a self-employed illustrator and animator from Sydney, Australia. 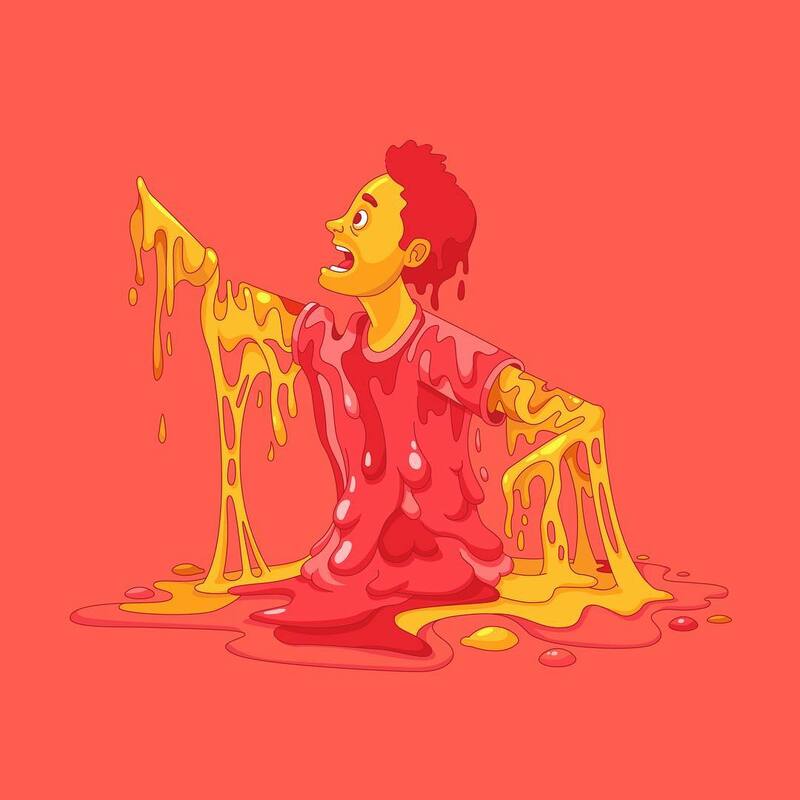 I create odd little illustrations and gifs animations both for myself and clients, local and abroad. I have a bit of an odd sense of humor and I like bringing a touch of that into my work. I’m generally more interested in the idea than the execution. I grew up in the ’80s and 90’s reading Gary Larson’s ‘The Far Side’ cartoons, watching Seinfeld reruns and morning cartoons. I really like making light of dull, everyday situations or giving life to boring inanimate objects. My favorite illustrators over the years have been legends like Albert Uderzo (Asterix and Obelix) and Jamie Hewlett (Tank Girl, Gorillaz). But these days I am equally inspired by some of my peers like Markus Magnusson, James Curran, Scott Martin (Burnt Toast) and Tony Babel. There are a lot of talented people out there right now! I work predominantly in the 2D space and I mostly work in a vector format so Adobe Illustrator is my number 1 program for illustration. I also use Procreate on my iPad Pro for concept roughs and storyboards, and Adobe After Effects for my animation needs. I use Cinema 4D when I need to do a bit of 3D work, but I generally stick to cel rendering so that it doesn’t look out of place within my 2D style. Hmm, tough question! From a technical point of view, I think there are much better people out there to learn good illustration and animation habits from. If anything, I think that people may be able to take some inspiration on how to approach storytelling and transitions in short form animated content. In other words, how to get an idea across or tell a story in 4 or 5 seconds without use of copy and dialogue and loop it back around in an interesting way. At the end of the day, the execution is only as good as the idea, so you need to practice both.